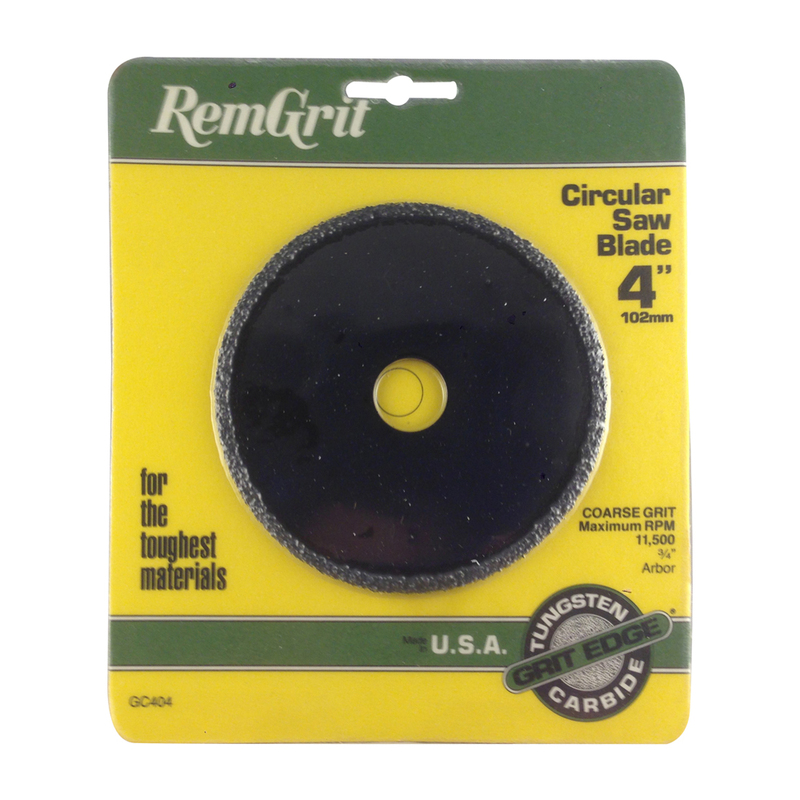 RemGrit® Carbide Grit Circular Saw Blades cut extremely hard abrasive materials. Cutting edge of tungsten carbide particles bonded to alloy steel back. 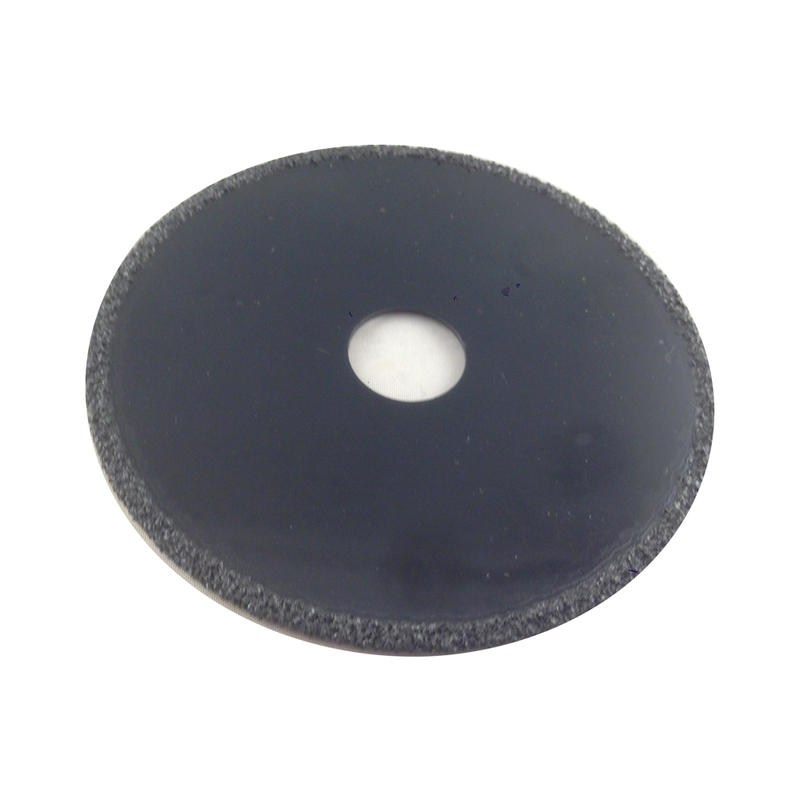 High heat and abrasion resistance; no teeth to dull or chip; resists snagging; smooth cutting; greater wear resistance. Tungsten carbide particles bonded to alloy steel blade. Cuts extremely hard abrasive materials. No teeth to chip or dull.